Since 1962, 24HR Home Comfort Services - Illinois is your best choice for repair, installation, and service in homes and buildings just like yours in the McHenry County Illinois. We take special pride in the craftsmen we train and employ--a fact you'll see in the reviews below. It's also noticeable immediately in the attitude and integrity our technicians bring to your job site. Our entire company works hard to make your experience with us hassle-free and enjoyable. You can also be assured that 24HR Home Comfort Services - Illinois stands behind the work we do as well as complies with all local codes. 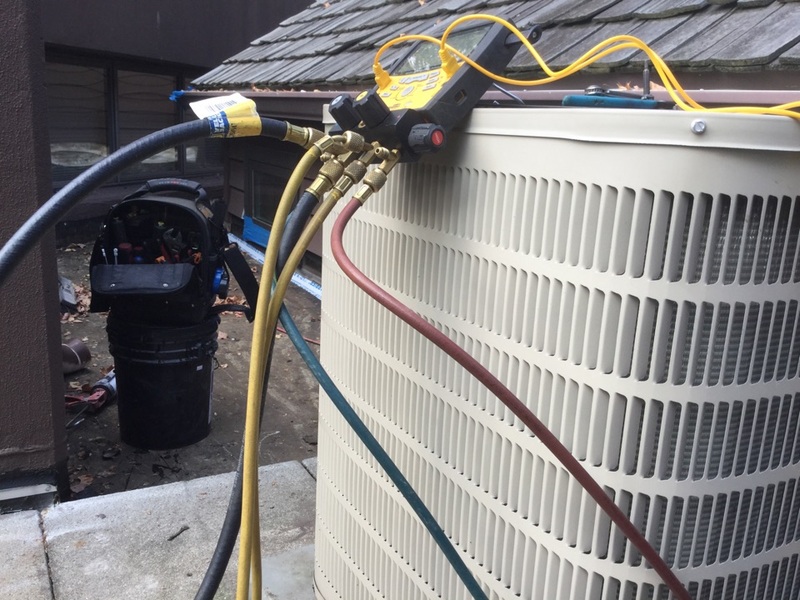 This is why, as you can see by the map and reviews below, we are rated so highly for Furnace Repair and Air Conditioner Repair in Long Grove IL. Call us today at (847) 854-9909! Great job, now we have real comfort and peace of mind. Excellent service. Far above and beyond. We are so pleased with the work. Always top notch quality by knowledgable and caring people. Dan and Ryan are the absolute best. Dan from 24 Home Comfort not only does a outstanding job but he also takes time to explain everything he's doing. Our house will always be a customer of 24 Home Confort. Dan did the work, on time, correctly and with a smile! He has a great attitude and knows his job!! Thanks for helping my family! The service man was here to check my heater for winter. I had asked if he would get rid of the buzz. He couldn't stop the heater from making this terrible buzz noise every time it turns on. They'll check it with the spring cleaning. Obviously, the buzz means nothing but is very annoying to me. The service call was no charge to me.